Jack Frost is Nipping at Her Nose. 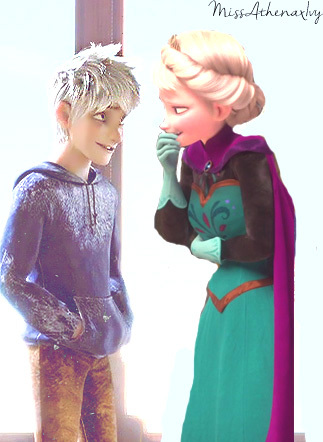 I liked the idea of Jack always making Elsa laugh, even when shes down.. Wallpaper and background images in the डिज़्नी क्रॉसोवर club tagged: photo jelsa jack frost elsa disney frozen dreamworks. This डिज़्नी क्रॉसोवर photo might contain ऊपर का कपड़ा, overclothes, ऊपरी वस्त्र, ओवरक्लाइट, hip boot, thigh boot, and ब्लाउज.